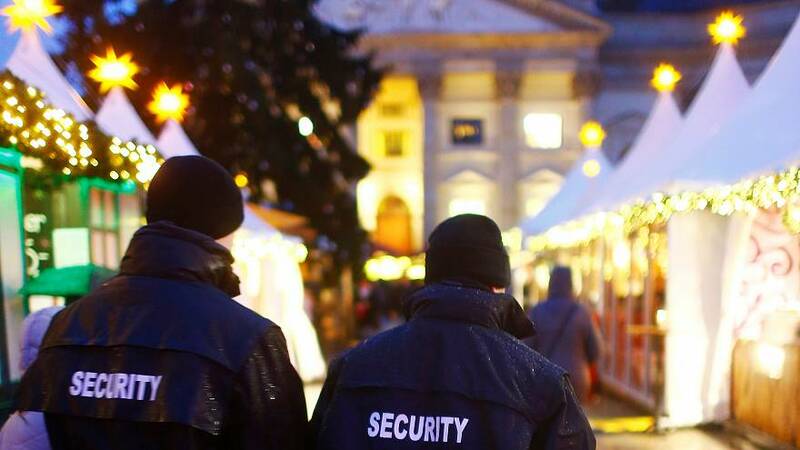 Festivities in Berlin are under heightened security as the German capital’s market reopened almost a year after a truck attack killed 12 people and injured dozens more. The atrocity is still on the minds of many but Berliners and vendors are determined to return. This year decorations and lights are accompanied by concrete barriers and an increased police presence. Germany’s interior minister Thomas de Maizière has urged Germans not to stay away from Christmas markets out of fear but to remain alert. Berlin’s market will be closed on 19 December when a memorial marking the first anniversary of the attack will honour its victims.